Buying your first home is a major decision; being a homeowner comes with many advantages. A mortgage payment combined with property taxes and insurance is often the same or only slightly more than monthly rent. And, you will be building equity with each payment. Additionally, your payments will be offset by tax savings from mortgage interest deductions, which constitute most of the payment in the early years of a mortgage. One of the biggest hurdles in the first-time buyer’s purchase is producing cash for the down payment and buyer’s closing costs. But even this obstacle is not insurmountable. If you are a veteran, you may be able to obtain 100 percent financing through a VA loan and many lenders offer 95 percent financing. If your income enables you to qualify for the necessary mortgage loan, you may be able to negotiate a contract in which the seller pays your purchase closing costs and adjusts the price upward so that you, in effect, finance your closing costs. But the loan appraisal will still need to support this higher value in order for the loan to close. A good place to start the entire process is to visit a Home Team Mortgage loan officer to “pre-qualify” and establish your maximum loan amount. (An agent can help you determine your affordability level, too, if you don’t mind sharing income and debt information). This loan maximum, coupled with your available cash, will determine the price range in which you should look. You can begin shopping by researching community features you want and need, remembering that “location-location-location” can be as important as the home itself. When shopping for a mortgage, look at the overall cost, not just the interest rate. Generally speaking, the higher the rate, the lower the number of points charged. Make sure you understand any hidden costs or special early payment penalties, which could create problems for you. Look at different mortgage products, such as shorter-term fixed-rate loans or adjustable rate loans, but be sure you understand what your “worst case scenario” is if interest rates rise. Buying a home is usually an emotional decision, and you need the counsel of a reputable, knowledgeable real estate professional who can help you buy wisely. As a first-time buyer, professional real estate assistance can be crucial. You should insist that the agent work with you as a “buyer’s agent” to be your advocate in the transaction. In most cases, this agent is still paid out of the seller’s commission paid at closing, so you will not pay extra to be represented by a good agent. See the suggestions for selecting a qualified agent; you do not have to be moving from one city to another to take advantage of these suggestions. A good agent can help you evaluate the pros and cons of purchasing a single family home, condominium, or townhouse, and what the various types of ownership mean to you. Should you buy a resale home or new construction, and what kinds of inspections or warranties should you seek in each situation? When making an offer, how much below listing price can you offer, and how does the price compare to similar homes on the market? Are you negotiating terms and other costs (home warranty, for example) as well as price? What do you do if inspections uncover needed repairs? Are there any factors related to the house or neighborhood, which could create resale problems? 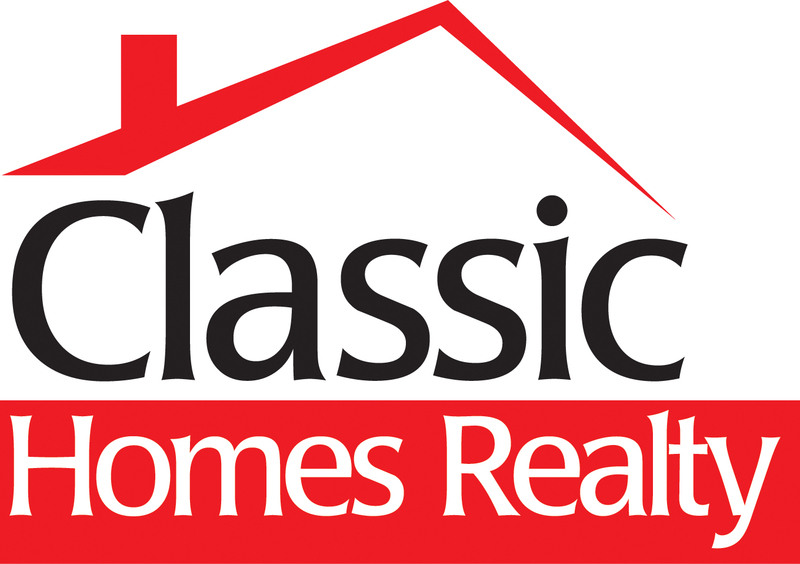 What closing costs are considered typical? To remain in control of the many details associated with moving, check out our moving checklist.